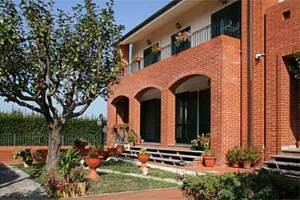 Small hotel in the hearth of Tuscany maremma, 8 rooms one differentf from the others. 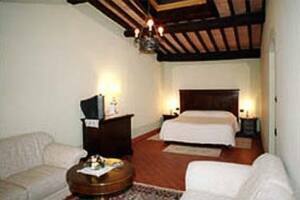 The great attention to the hospitality and slow-life make our property the perfect place for a relaxing stay. 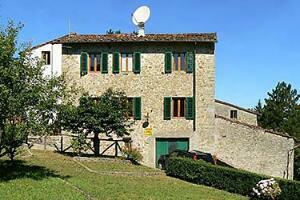 Ideal location to explore the etruscan areas, the hot springs and eno-gastronomy, off the beaten tracks. We only use local and organic ingredients and you can also enjoy a sunny terrace garden in season. Dining Room for Breakfast and Surprise DInner.